The Soul of All Natural Things. Lyricist: José Martí. Performer: Pete Seeger. La Musique Électronique Du Niger. Blast First Petite Alan Vega 70th Vinyl Series Radio Promo. Performer: June Tabor. Performer: Iain Ballamy. Performer: Huw Warren. Live performance from In Tune. Performer: Nina Simone. Performer: Al Schackman. Performer: Keiji Haino. Performer: Jim O’Rourke. Performer: Oren Ambarchi. Performer: Chris Hladoski. Performer: Sarah Kenchington. Performer: Trish Clowes. Performer: Gwilym Simcock. Performer: Chris Montague. BBC New Generation Artist Session. Performer: Laurie Anderson. Performer: Adrian Belew. Performer: Bill Laswell. Performer: David Van Tieghem. 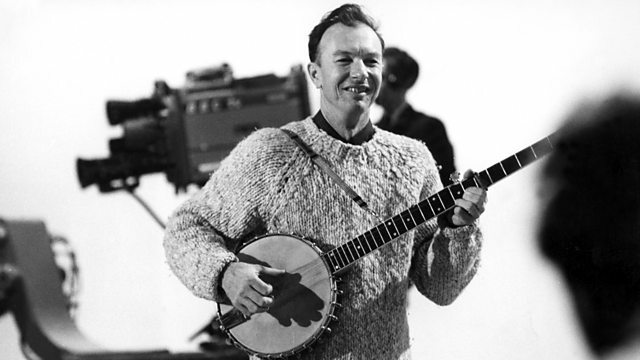 Performer: Pete Seeger. Lyricist: John Handcox.